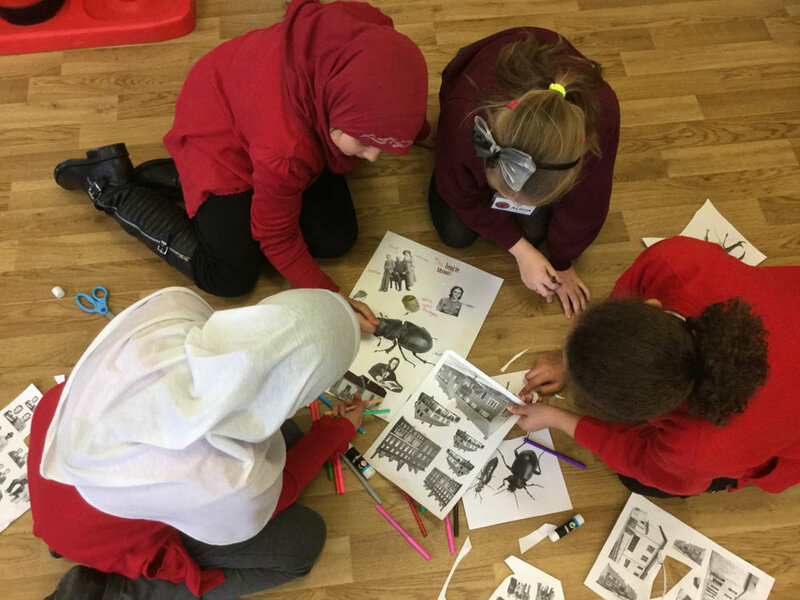 "Over the 2014-2015 academic year, 100 pupils in five Black Country primary schools became Young Producers, working with Little Earthquake to commission and create a brand-new piece of theatre for family audiences. The Young Producers were involved in every element of the theatre-making process: from choosing the show idea and developing the story, through to recruiting the cast and creative team, contributing ideas for the design and music, and, finally, to hosting and promoting a performance in each of their own schools as part of its initial tour." More information about Young Producers can be found here. Short blog post about my part in the process here.